One of the most important differences of the novel Araknea about which you question me, is that i'm using in this medieval - fantasy universe, "Mechas". What are these big machines ? How do they operate ? Where do they come from? Are they even conscious? 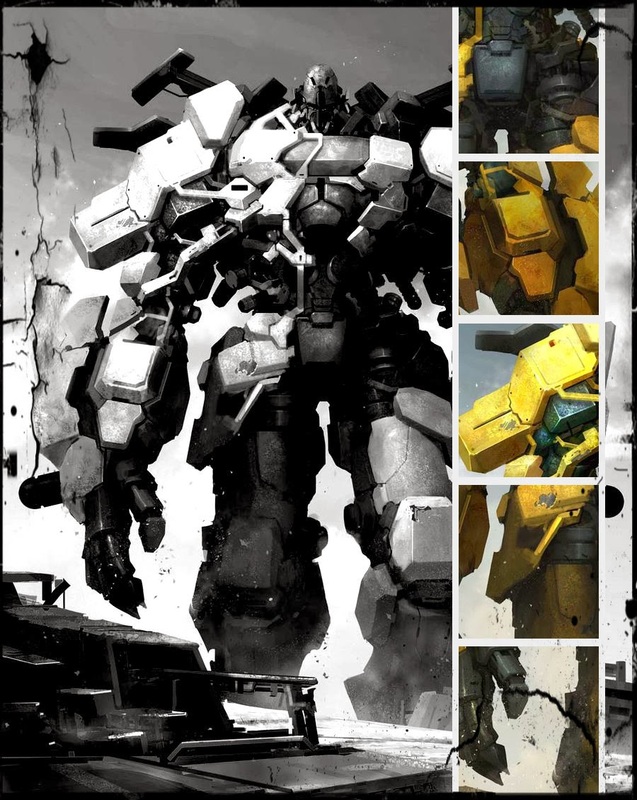 If we make simple, even simplistic, Mechas are Robots. A little bit rudimentary. A mixture of metal with bone or ivory. Variable-sized as you were able to notice it in the novel. ORUS could make about fifteen meters while FHENRIR, the frissian's mecha, makes doubtless cheerfully more double. And I don't want to spoil the Volume 1 thus I shall not say it more. For the rest, difficult to answer these questions without spoiler a large part of the Volume 2 under construction. But as regards the energy, it is clearly the power of crystals. If I take the example of the "steampunk" where machines work in the vapor, I can say that in ARAKNEA, machines are " crystalpunk ". But with a darker dimension. The crystal has a little bit negative, widely dangerous connotation. Imagine a mixture of mercury and uranium and you will have a small idea of in which work these "machines". But are they really just machine ? For ORUS, the Mecha of ISIS, many of you already considers it ( or him ) as a full character and blame me for not insisting on its "human" dimension. You want to know more about it. Please be patient.